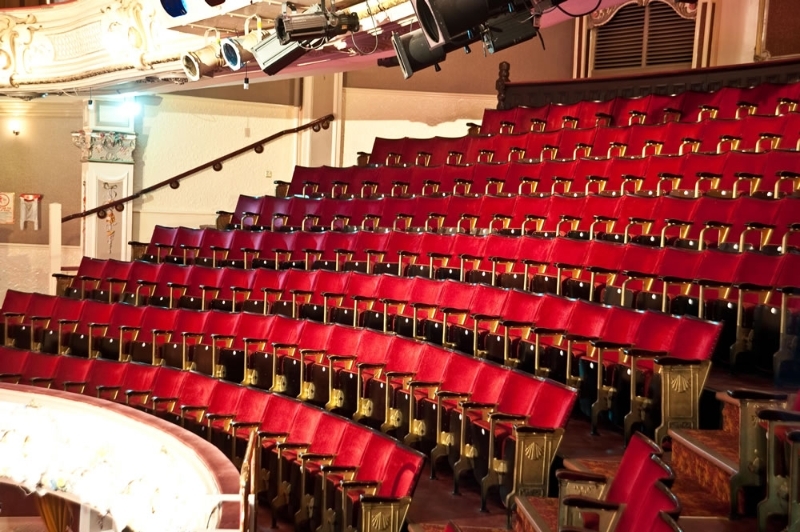 The Pavilion Theatre has been entertaining audiences with its unique mix of variety entertainment for over 100 years. 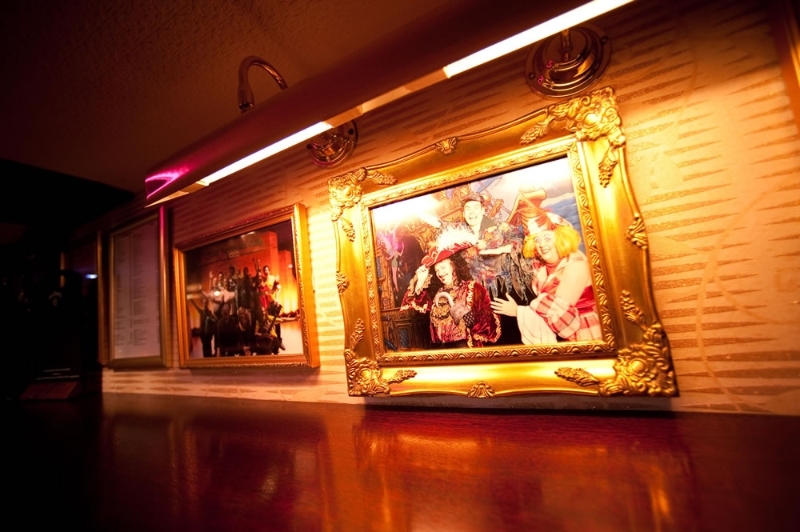 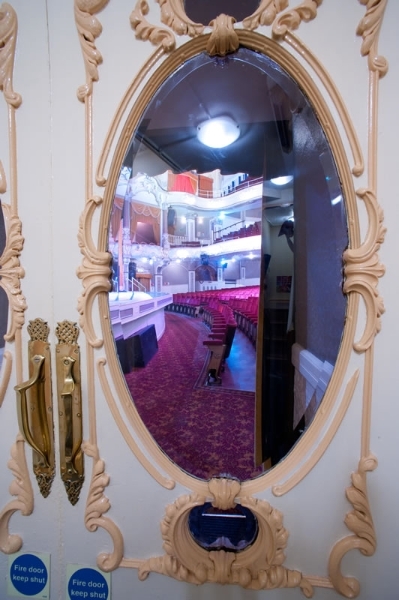 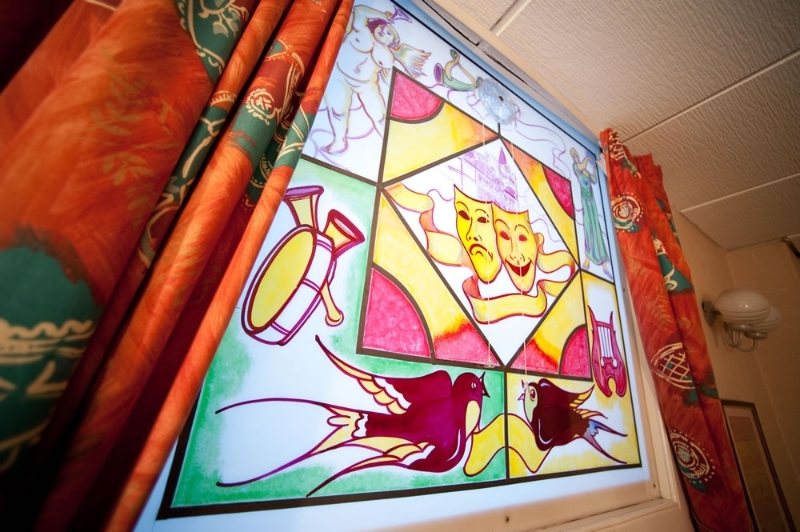 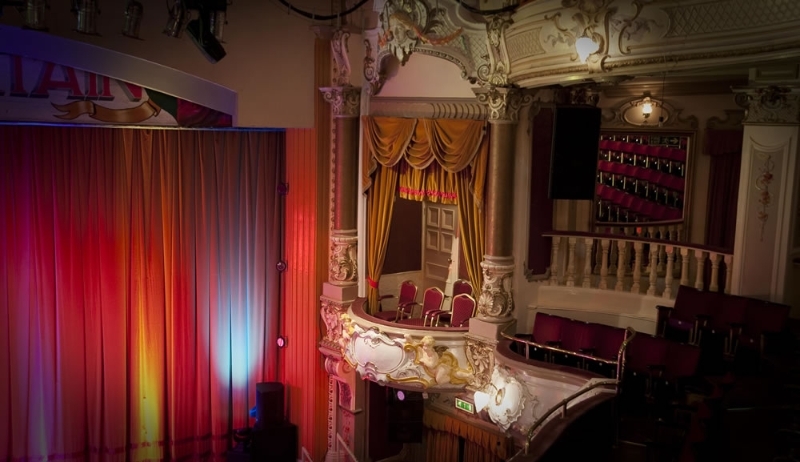 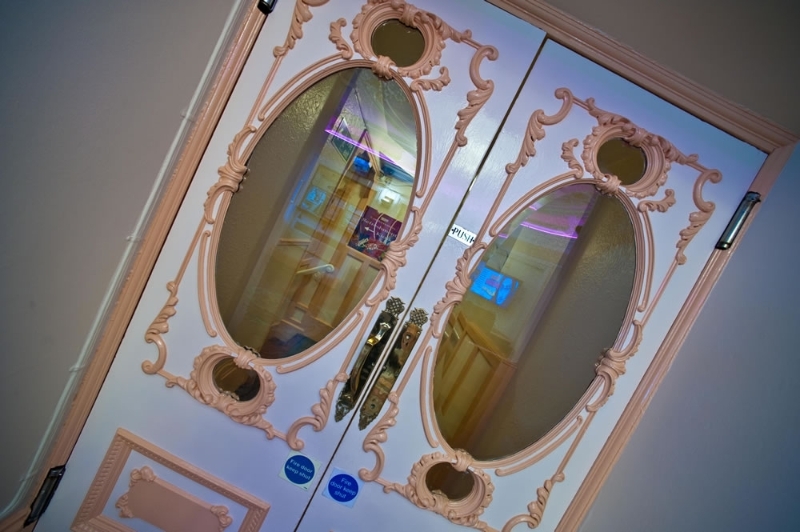 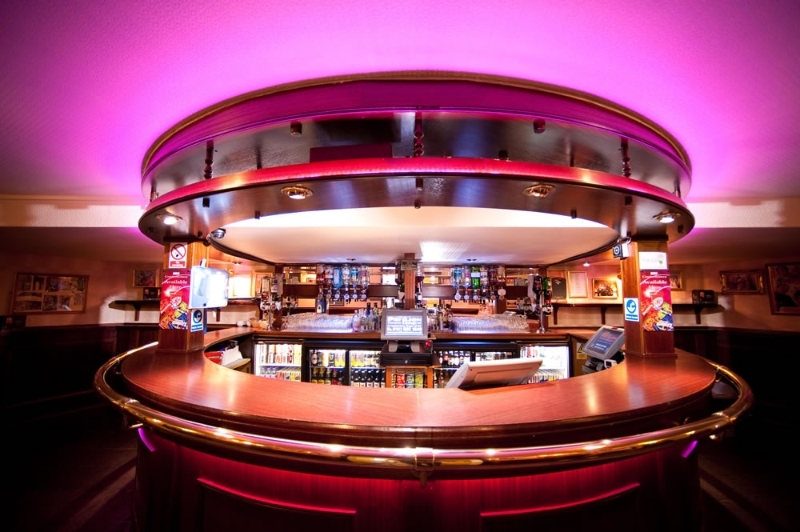 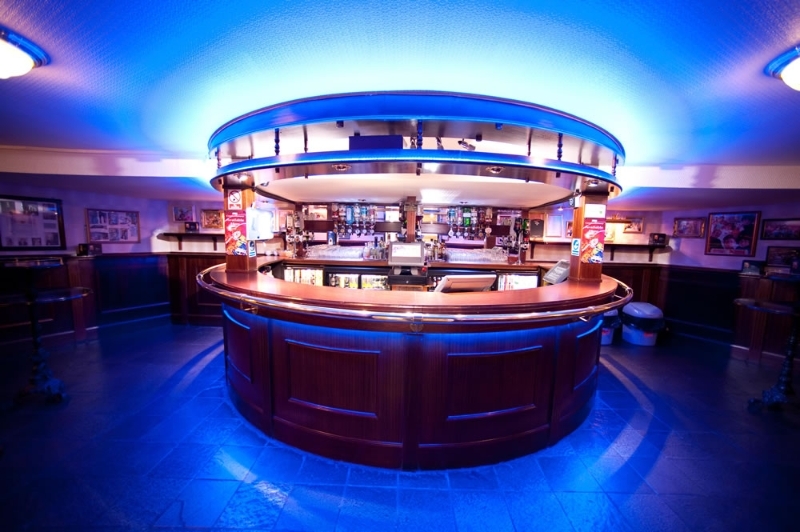 From our legendary pantomimes to the shows, musicals, singers, comedy acts, magicians and hypnotists we regularly present, you’re sure to enjoy a visit to the Pavilion. 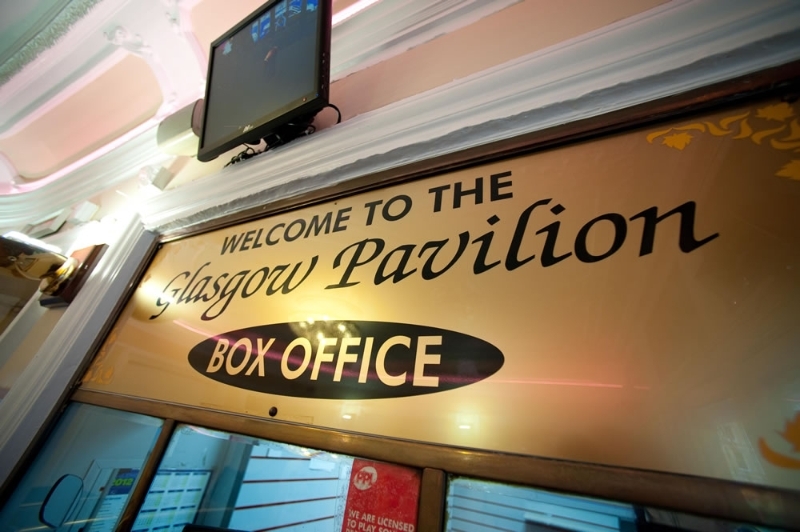 For a complete listing of forthcoming attractions including online booking, click here. 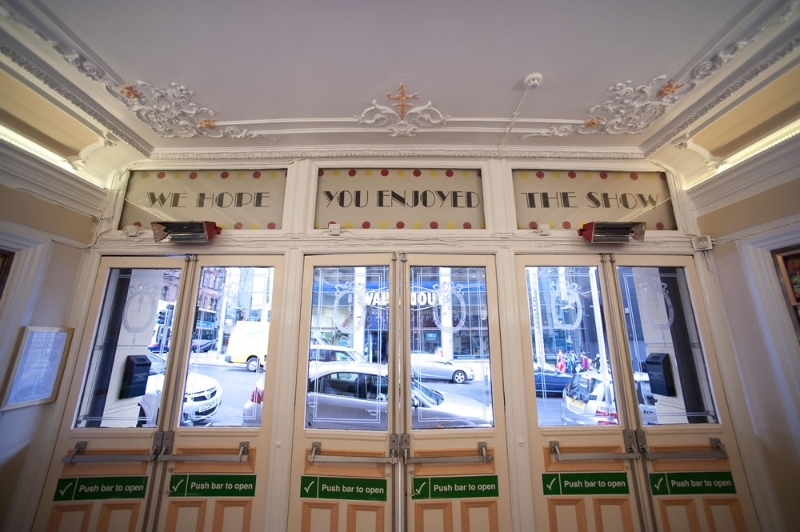 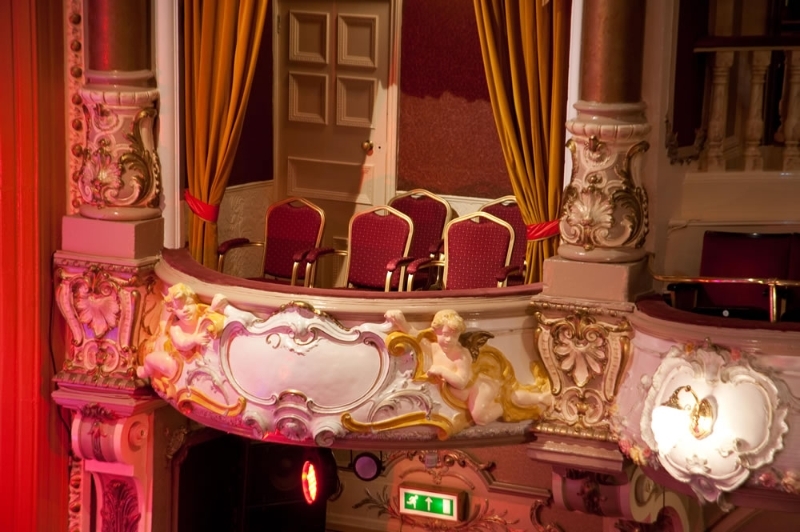 The Pavilion Theatre was designed by Bertie Crewe in 1904, and is today virtually unchanged in it’s structure and decorative style. 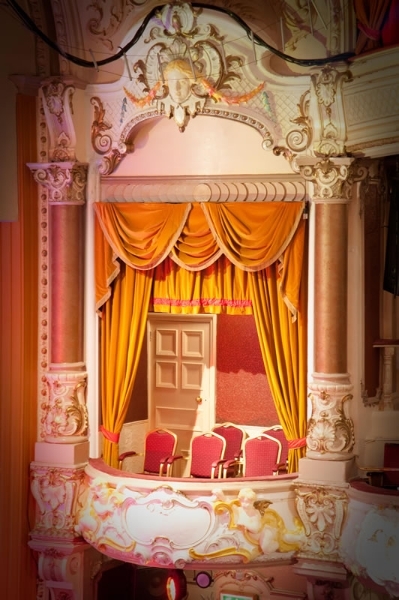 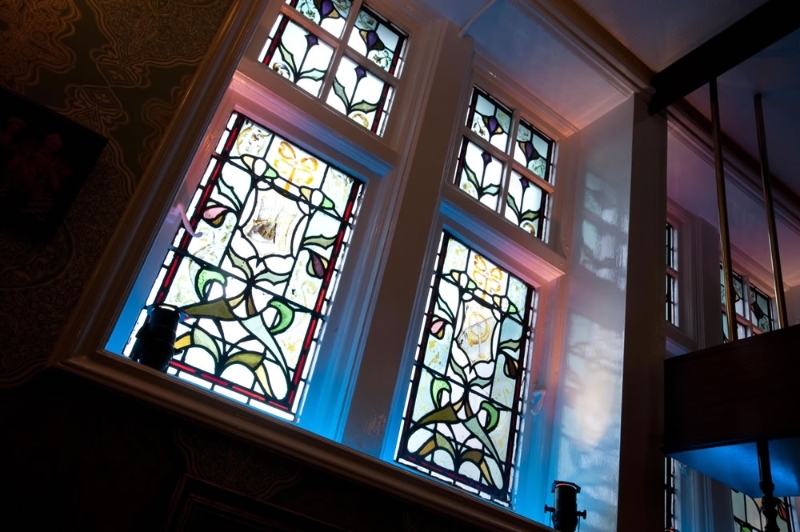 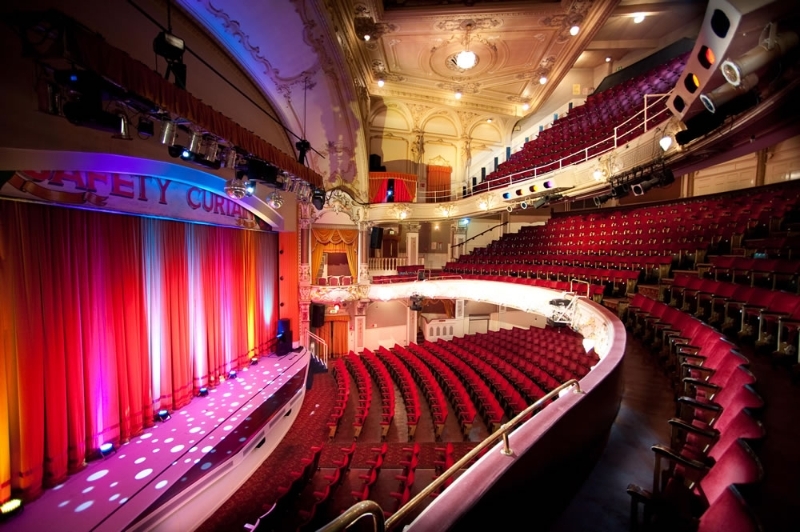 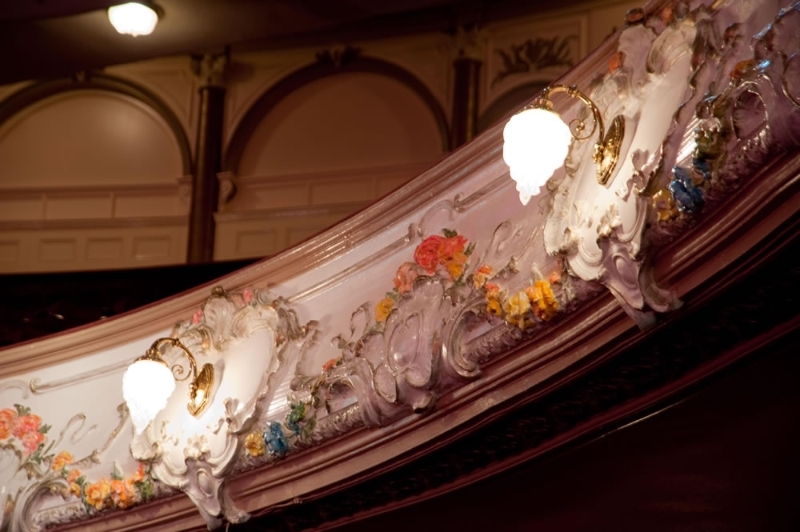 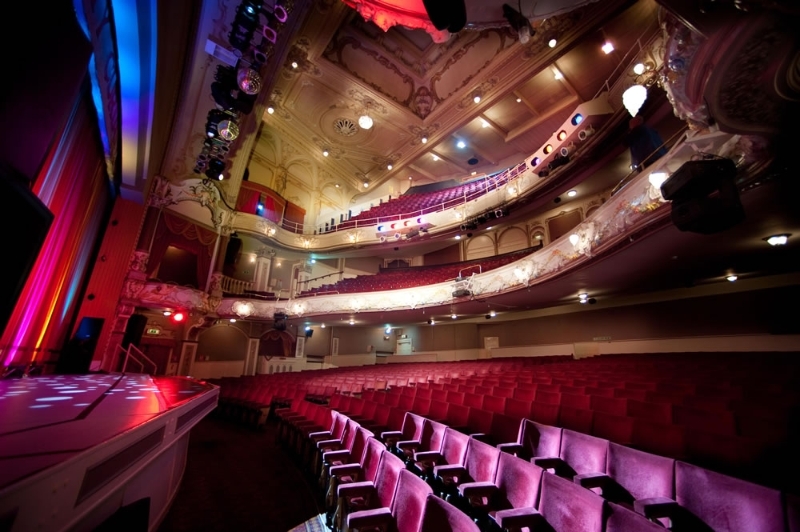 The grand theatrical styles include art deco stained glass, Rococo plasterwork, marble mosaic flooring, and Louis XV style furnishings. 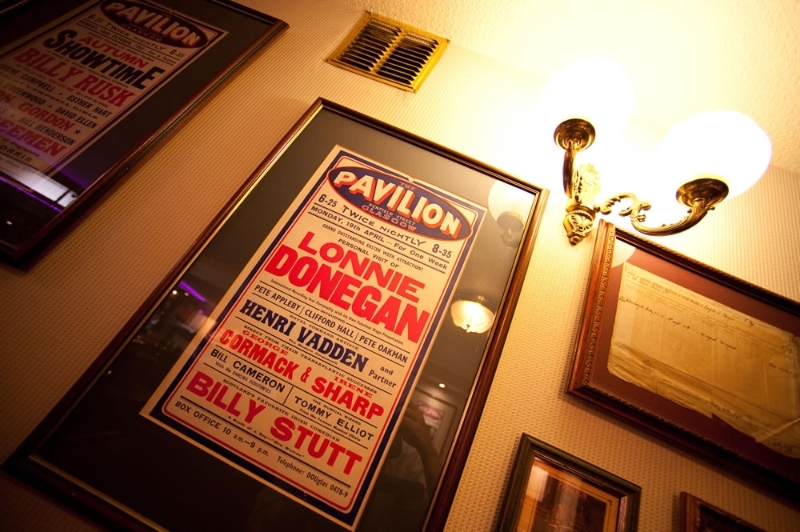 Learn more about the Pavilion’s proud history..